The San Francisco Department of Public Health's (DPH) Treasure Island Community Clinic, located insideof the Treasure Island YMCA, is open every Tuesday (excluding legal holidays) from 4-7 PM. 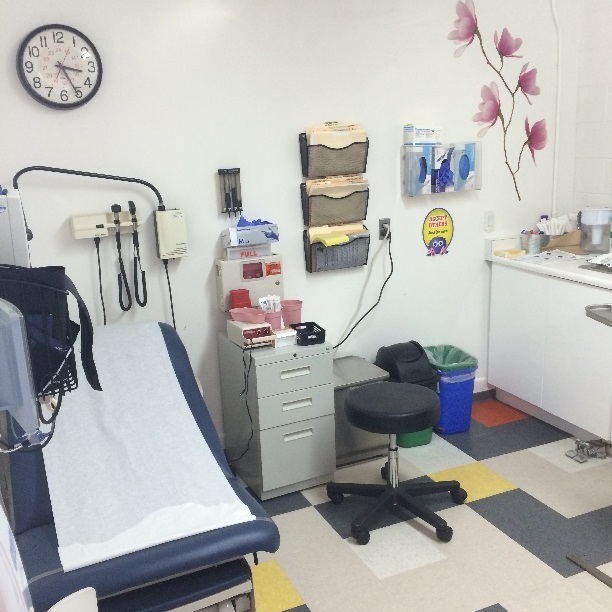 The Clinic is administered by DPH's Maxine Hall Health Center and is run by Maria de la Luz Abarca, RN. Maria is happy to help with common illnesses, contraception/pregnancy tests, rashes, minor injuries, blood pressure and blood glucose checks, advice/counseling and connection to primary care. She speaks both English and Spanish. All Community Clinic services are free of charge to Treasure Island residents, appointments are not necessary, and there is no insurance or paperwork requirement.